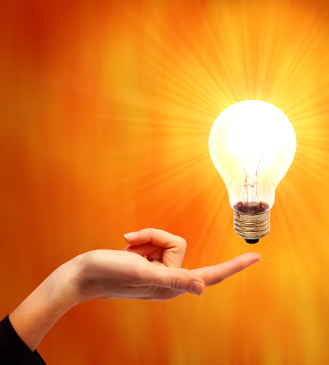 To avoid this – it is best to be proactive and plan the amount of power downtime. The team at Tradesmen on Time have been working constantly since these changes have taken place to ensure that their customers do not experience problems due to the new rules, which are now in place. 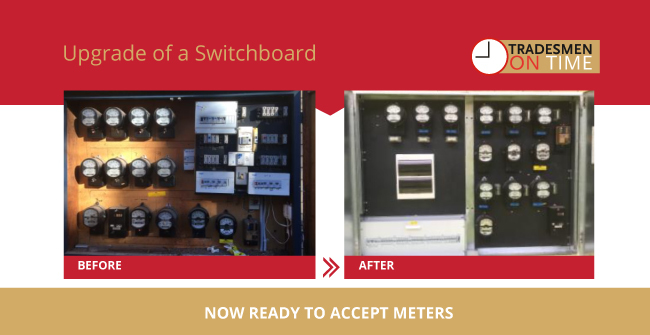 They can in most cases remove your old board and install your new switchboard in one single day, which keeps your power outage time to the bare minimum. Why not contact them today to ask how they can make your switchboard upgrade as seamless as possible and take advantage of the better options available to you.